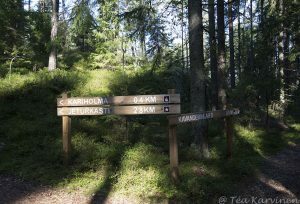 Area 34 km2. Established in 2015. 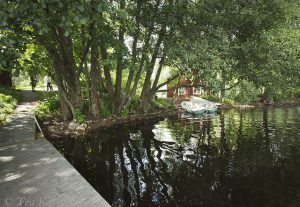 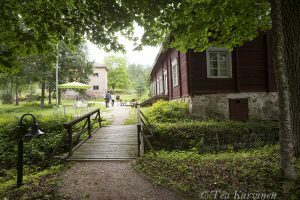 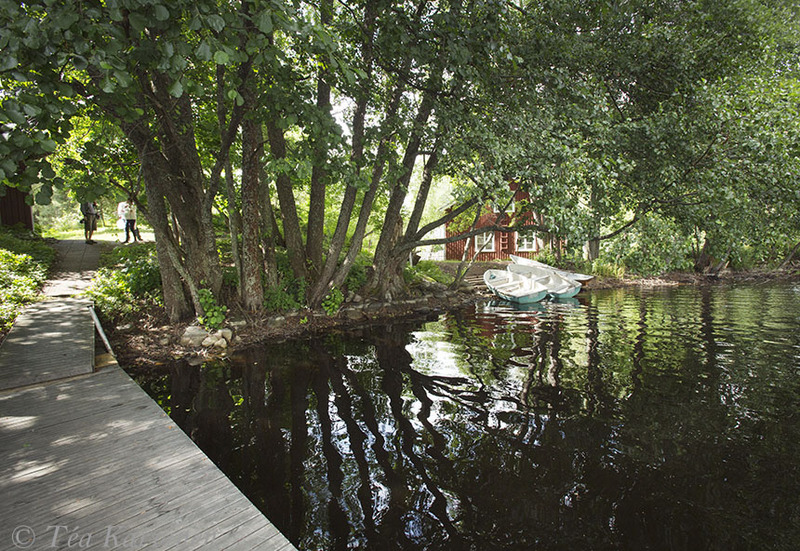 It is situated in Salo. 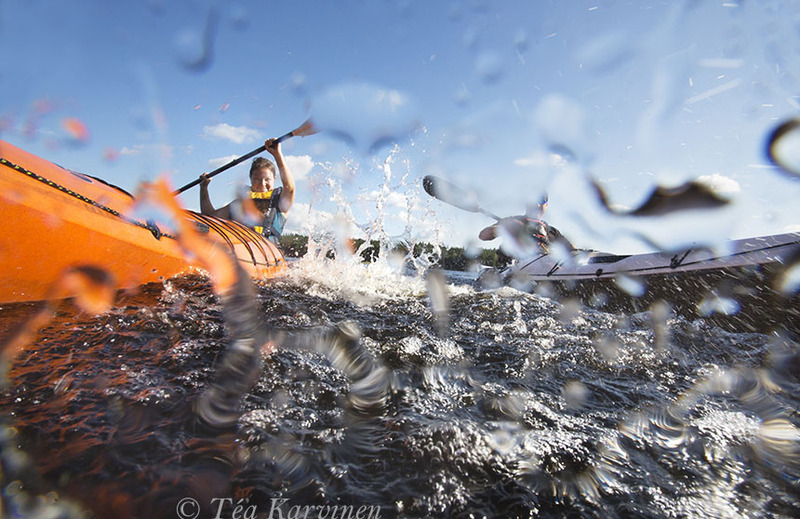 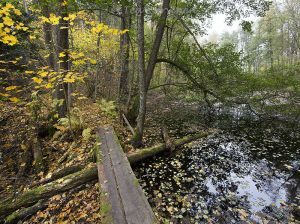 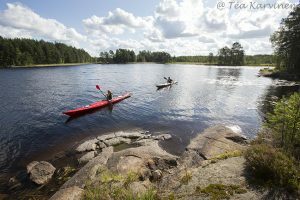 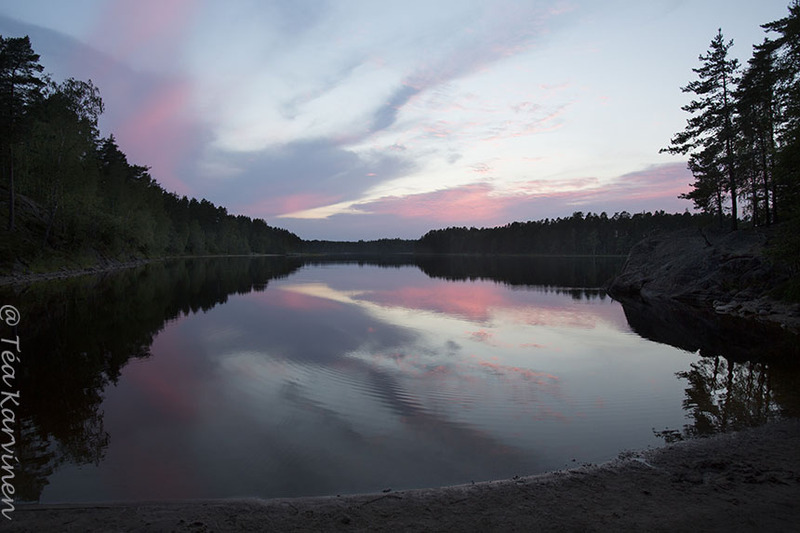 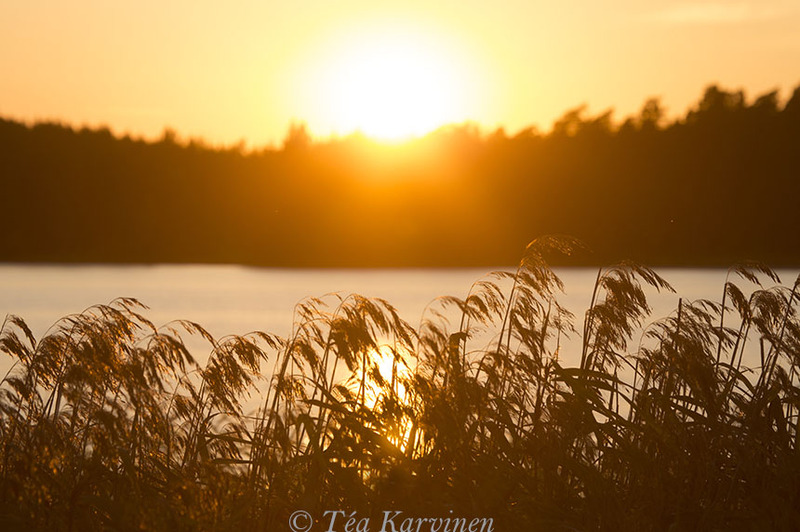 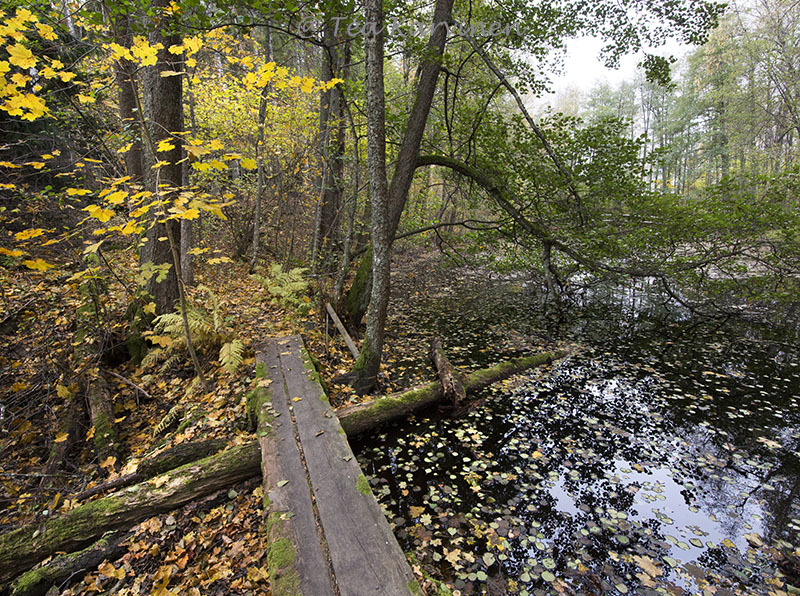 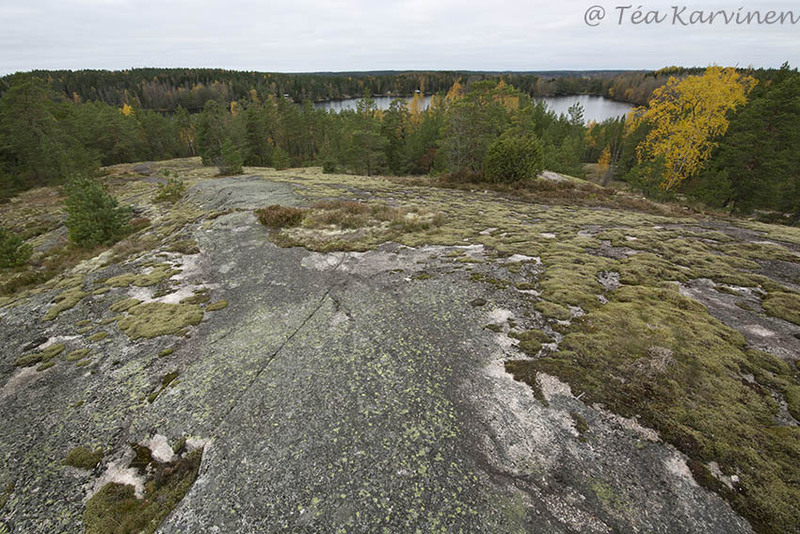 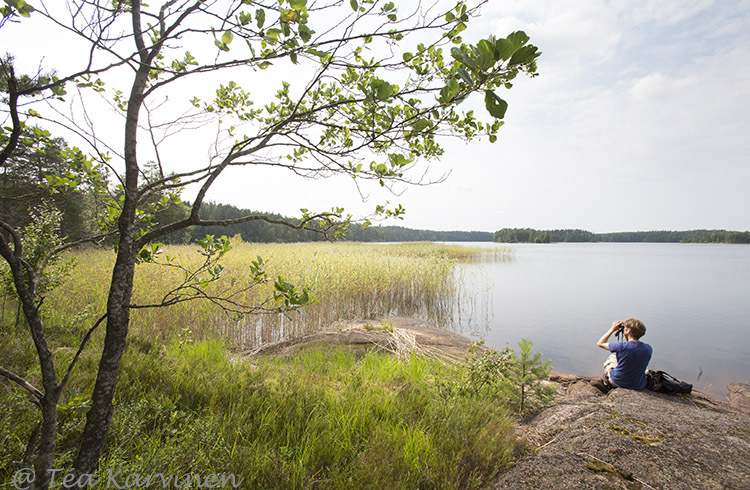 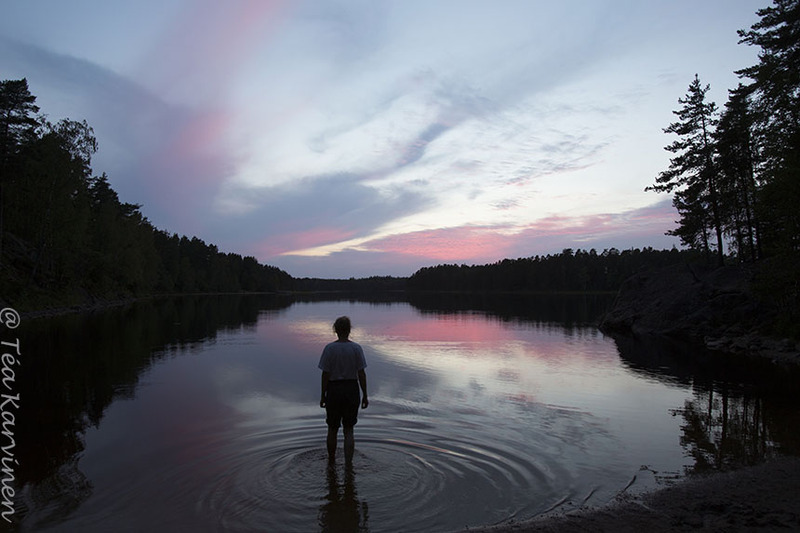 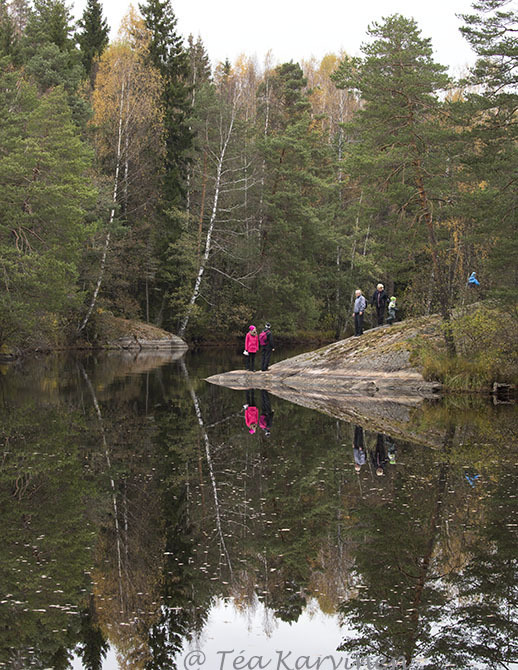 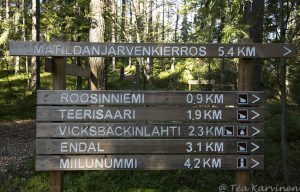 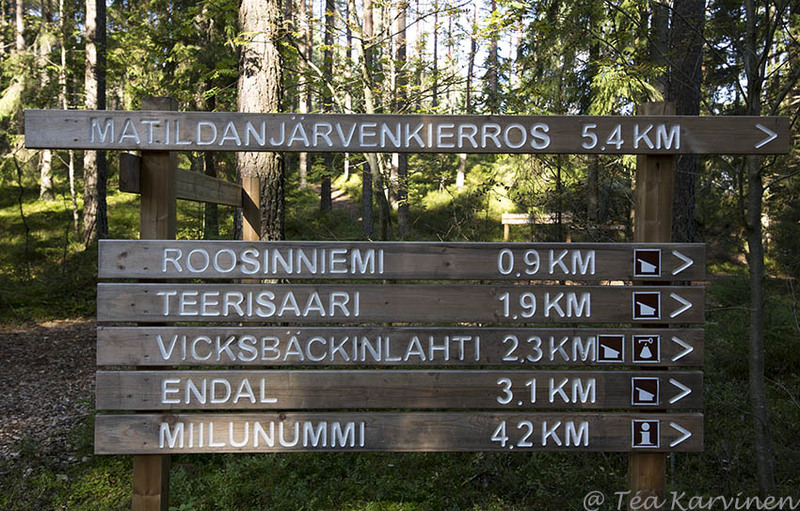 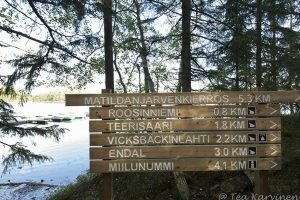 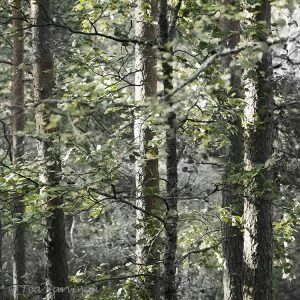 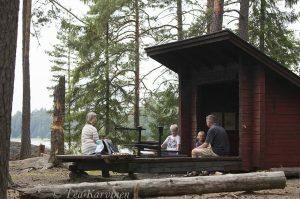 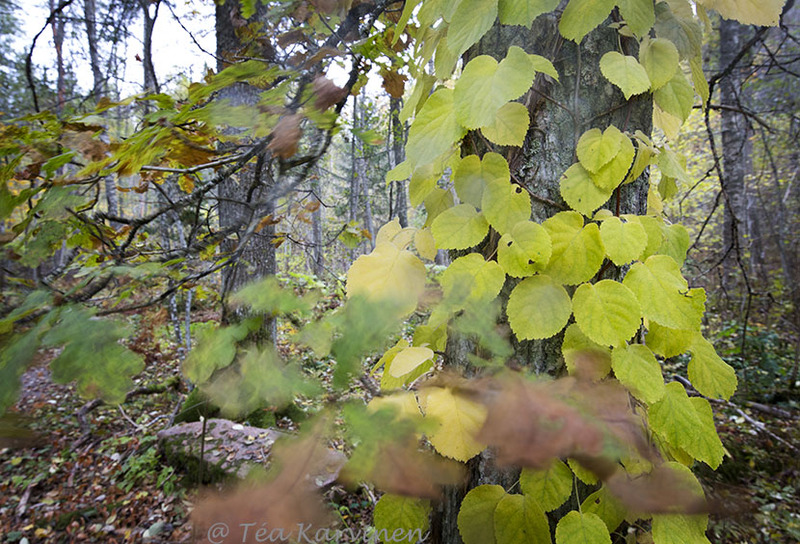 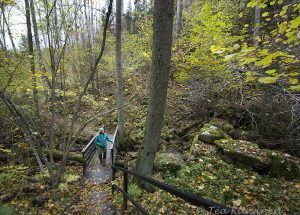 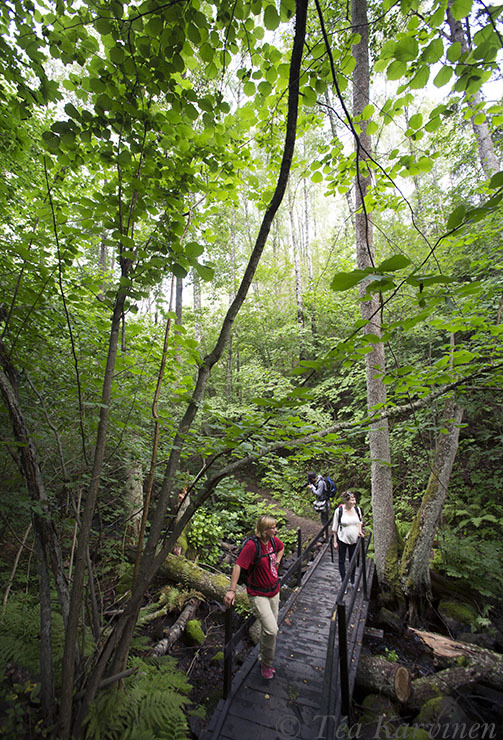 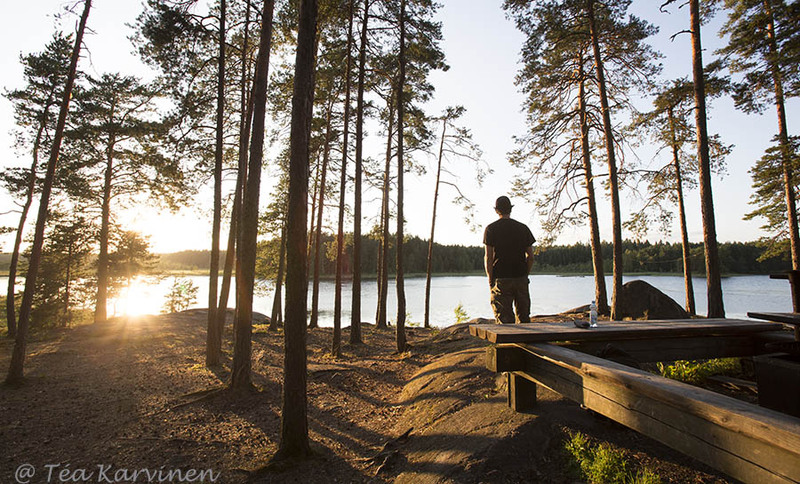 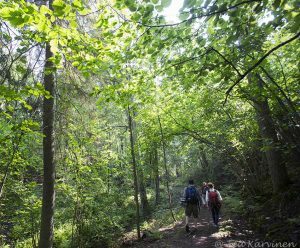 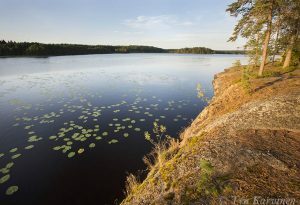 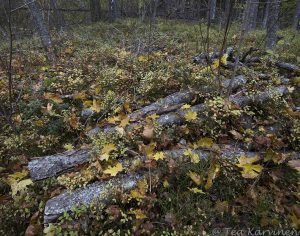 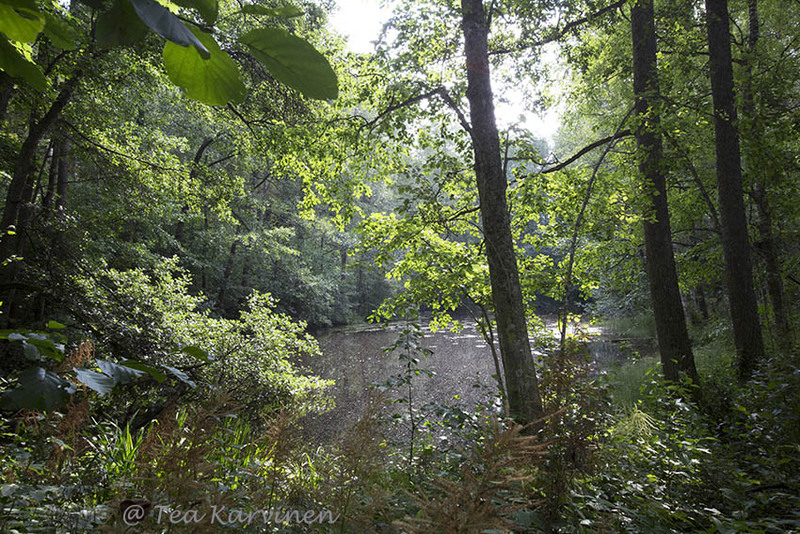 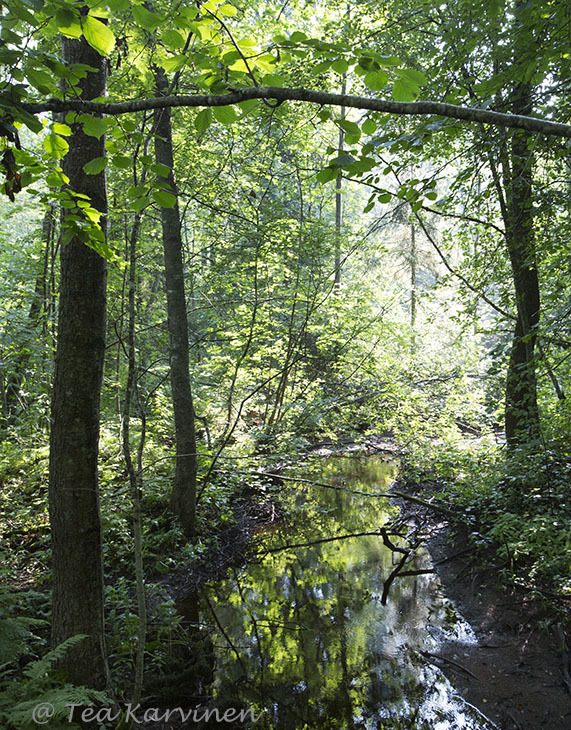 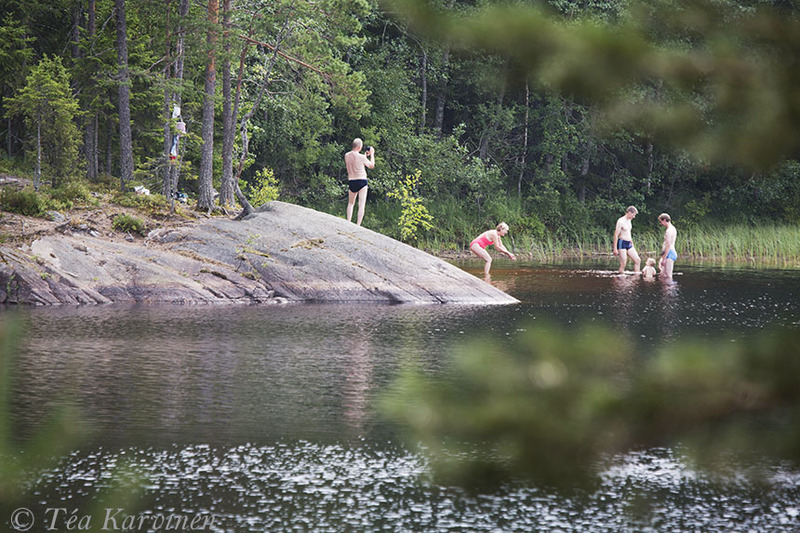 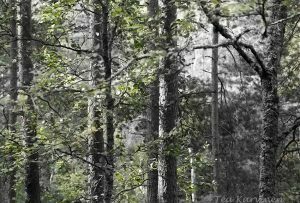 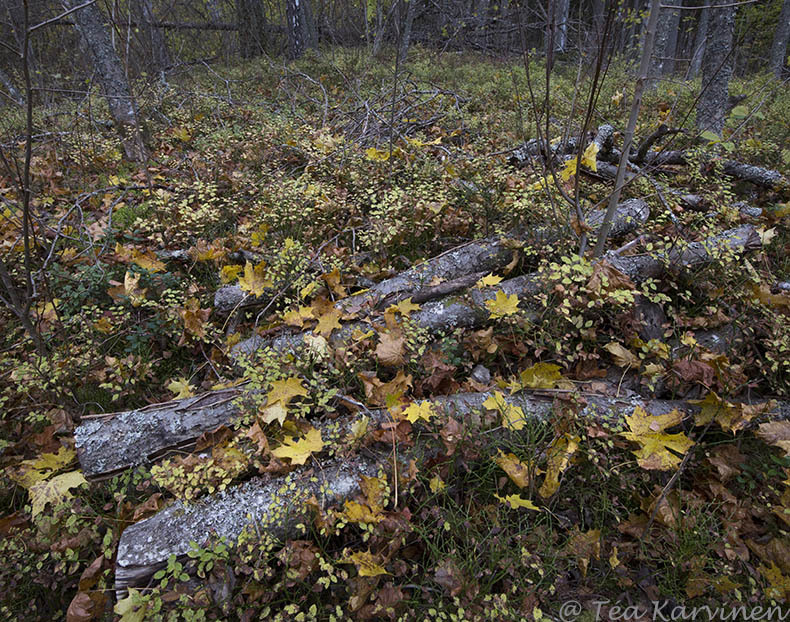 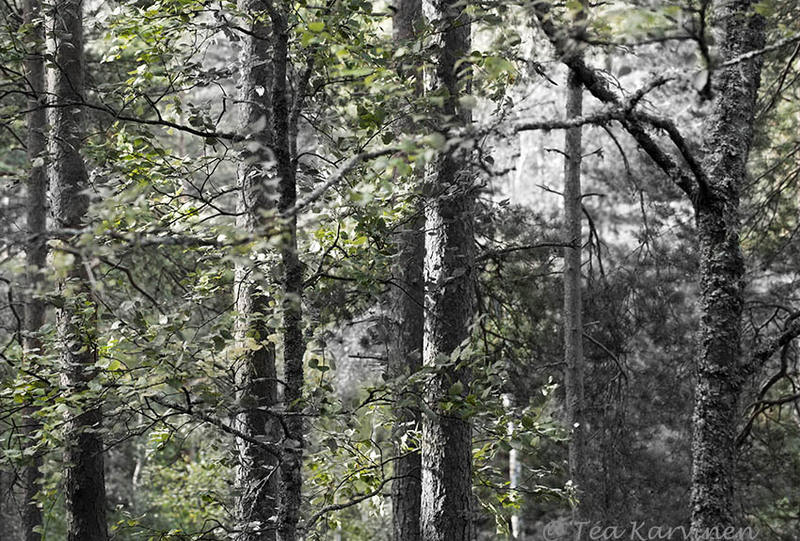 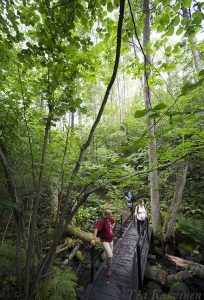 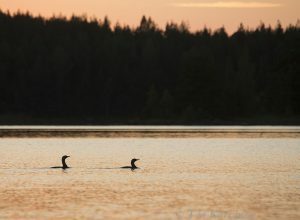 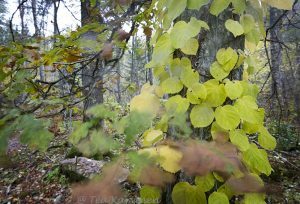 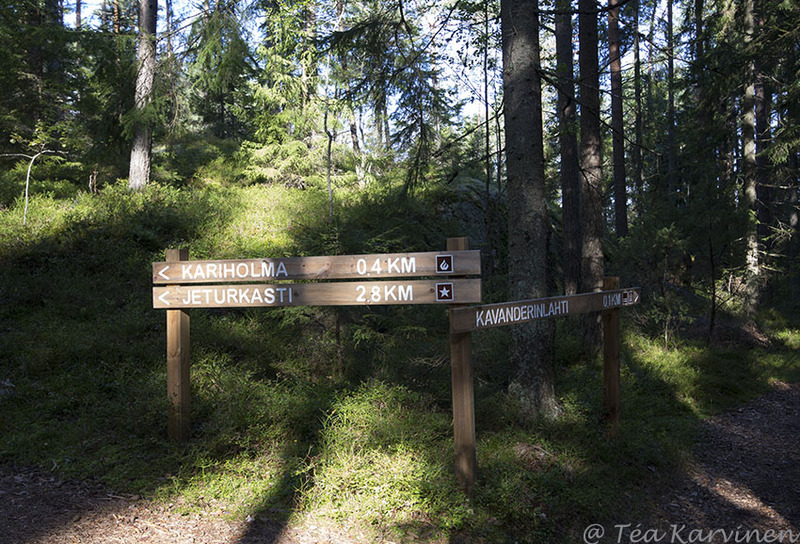 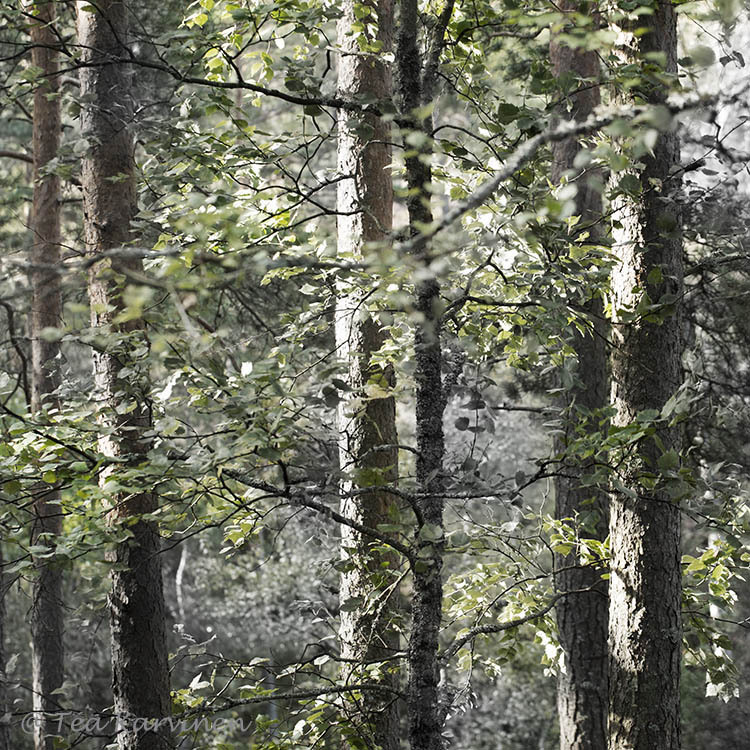 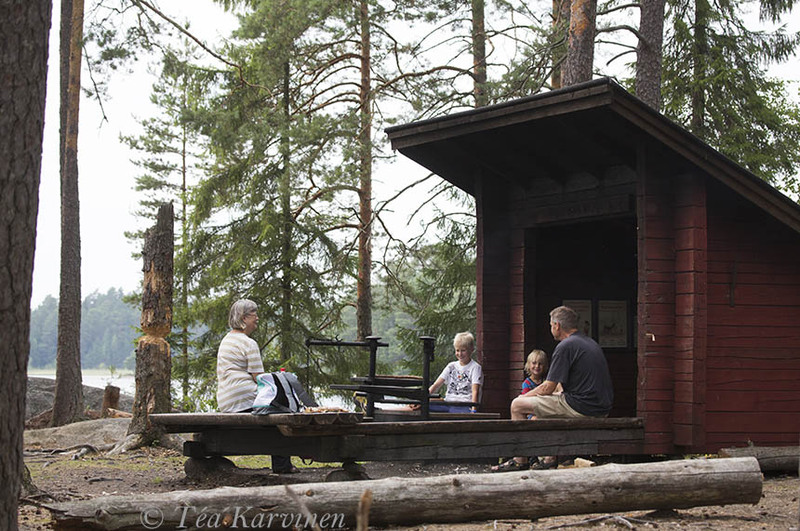 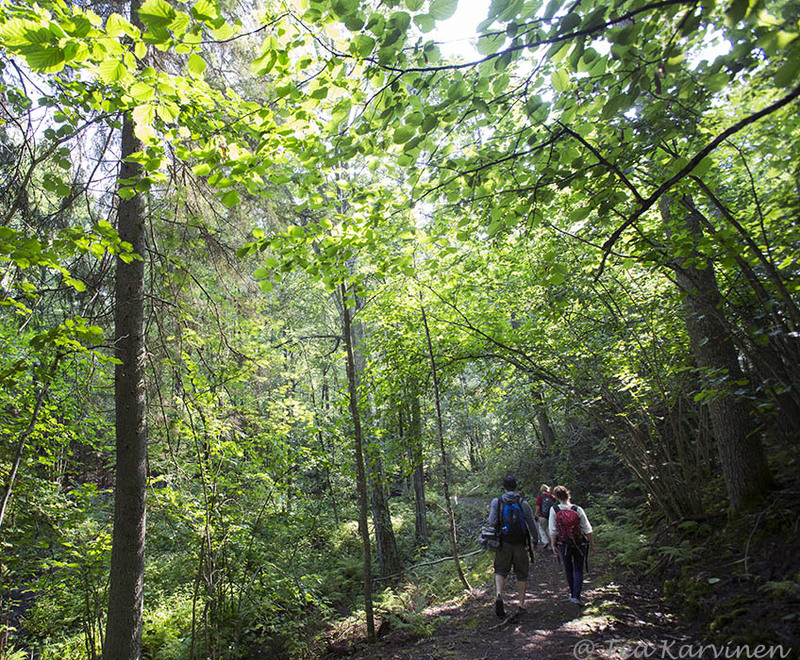 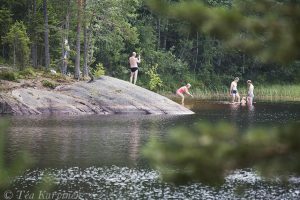 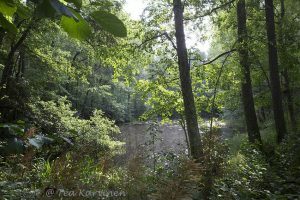 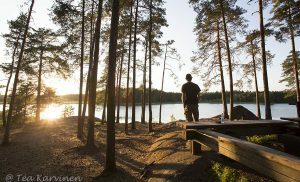 See more Teijo National Park photos here.